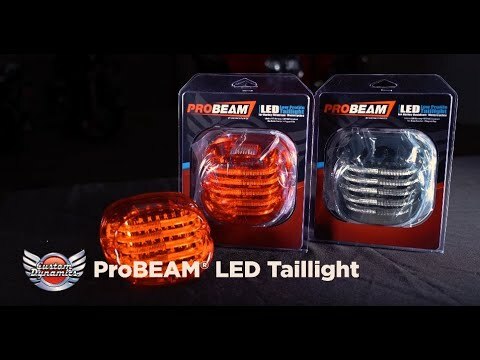 Simple plug and play installation for all 1999-2019 Harley-Davidson® models (including TriGlide and Freewheeler) equipped with a OEM Squareback Taillight (68245-03). Low Profile lens design also available for most models. Simple plug and play installation for most 1999-2019 Harley-Davidson® models (including TriGlide and Freewheeler) equipped with a OEM Squareback Taillight (68245-03). 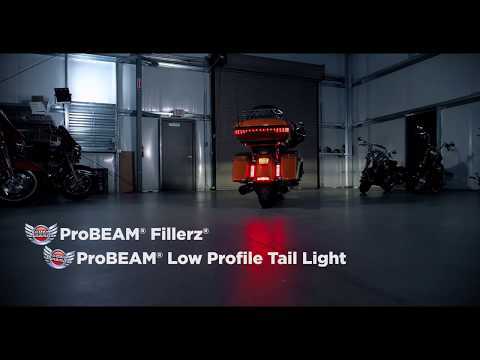 Low-Profile ProBEAM® taillight design also available for a sleek custom look.